Abstract Hakka identity in Taiwan enters an institutionalized stage in the 21st century and so does the relationship between communication and Hakka. 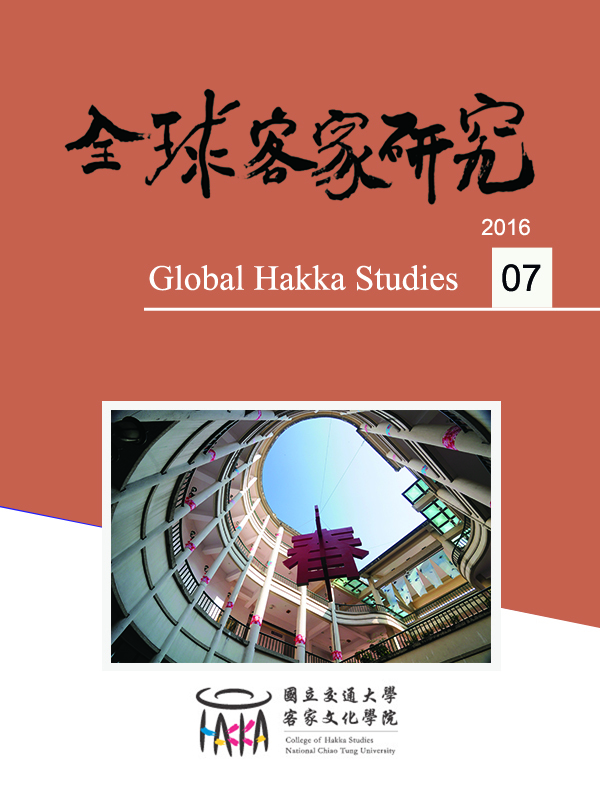 The core proposition of this special issue is to examine the roles Hakka play in the communication process. The 4 research articles authored by communication scholars cover how Hakka channels such as Hakka television programs, Hakka films, Hakka radio stations, and Hakka genealogy interact with messages, sources, and receivers; what the process of interpretation and feedback look like.